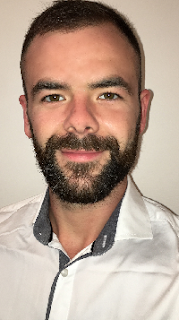 We caught up with Dane McKiernan who is the choreographer and lead dancer in the show. 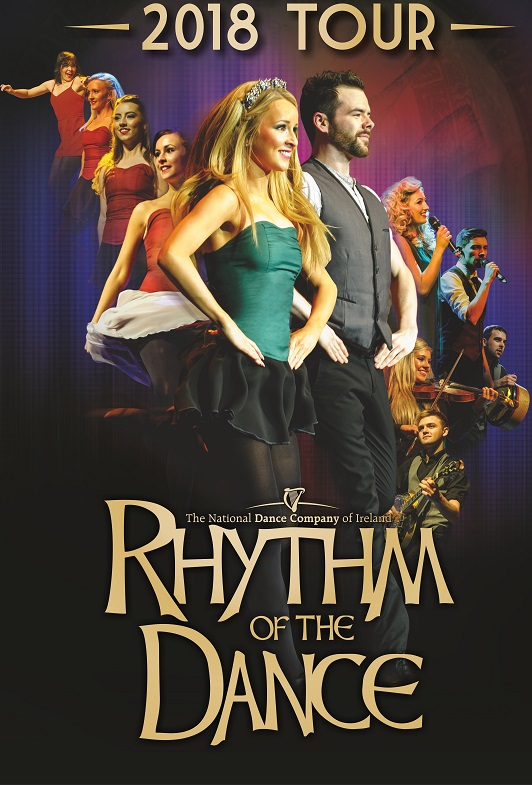 Dane has been dancing since he was 6 and began touring the world in 2007 with the National Dance Company of Ireland’s Rhythm of the Dance. In 2009 he joined ‘Riverdance’ and in 2012 was part of the modern Irish dance group Prodijig which won Sky TV’s ‘Got to Dance’. He subsequently toured with Prodijig in the show ‘Footstorm’ and returned to Rhythm of the Dance in 2014 as lead dancer and choreographer. 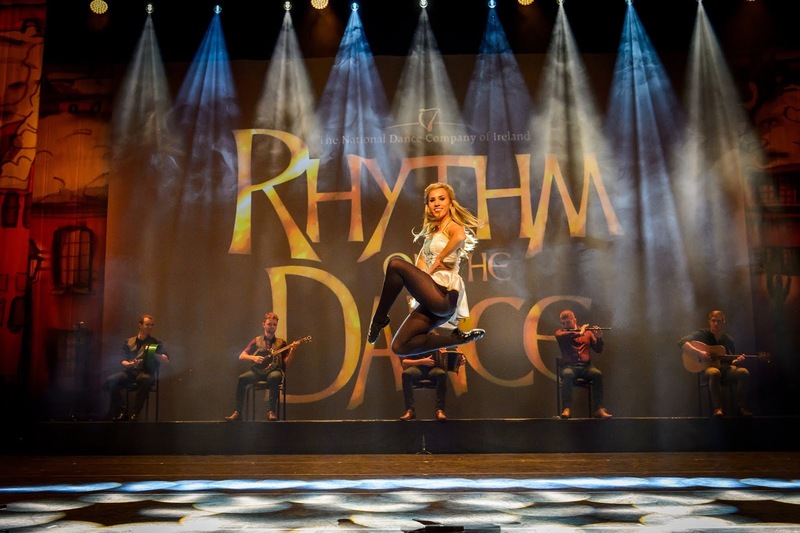 What do you like best about being in Rhythm of the Dance? DANE: I really enjoy having a creative outlet with the choreography and watching the show come alive every night onstage. 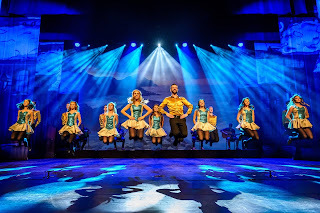 DANE: The opening number ‘Newgrange at Dawn’ – it starts with acapella rhythms and builds to a full company routine with the band. It definitely wakes up the leg muscles and lets them know they have another two hours to go! DANE: I love to travel and we get to see new places almost every day. It’s only after a couple of years you start to become familiar with some places you would have probably never thought to visit. DANE: 1) Headphones! Music is life, especially when you’re travelling every day; it can feel like twice the duration of the journey when you’ve misplaced your headphones! 2) Coffee – you can never have enough energy to burn during a two hour show and, after being on the tour bus for a couple of hours, a cup of decent coffee is top priority for most of the cast. 3) My phone! I have to remember to pack a spare charger and it’s always best to have a fully charged power bank with you for long journeys or there’ll be no music or TV series to enjoy! 4) Home comforts – if you’re away for months at a time you miss the simple things like a decent cup of tea…after years of first hand research I’ve come to learn that Ireland has the best milk. Fact! 5) Travel pillow/blanket. We really do spend a lot of time travelling so comfort is essential. On long journeys the tour bus will be a sea of limbs and different coloured blankets while everyone gets some rest. DANE: I love to watch the audience reaction throughout the show, especially after the opening scene because for the first time you get to see if they are going to be a vocal or reserved crowd. Depending on the country or region, some audiences are especially vocal whereas others are quite reserved until the end of the show. The world tour we just completed had standing ovations after every single show and that’s just the best feeling after performing for two hours. When the audience are enjoying the show, it definitely lifts the cast on stage to perform at the highest level; it’s all about creating that energy every night! 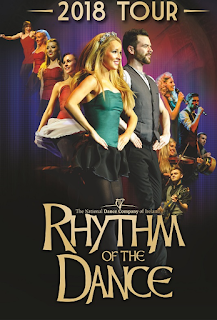 Rhythm of the Dance is proud to boast numerous national, international and world champion dancers; their dedication to the art form of Irish dance is clearly evident onstage. 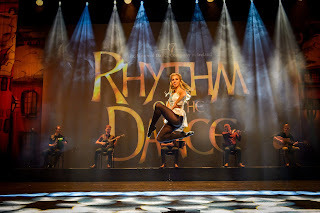 With their graceful movement and disciplined control they make the complex choreography look easy; what is not evident is the off-stage commitment required to reach the pinnacle of Irish dance demanded by the show. With the rigours of touring – often every night of the week – and constant rehearsals and practice, working and re-working routines mean a 24/7 dedication. These super-fit dancers deliver a thrilling, driving performance onstage every time. Internationally rated as one of the most popular and successful Irish Step Dance shows on tour, by critics, audiences, and millions of fans around the world. Be sure to share the experience this when it comes to Whitley Bay. Tickets cost £24.00 full price, £22.50 concession & are available now. Tickets can be purchased from the Box Office, open from Monday–Friday 10am- 4pm, Saturday 10.30am–2.30pm plus until show start on event days. Tickets can also be purchased on the booking hotline 0844 248 1588* or online from our affiliate Ticketmaster http://tidd.ly/f6f5a539 .